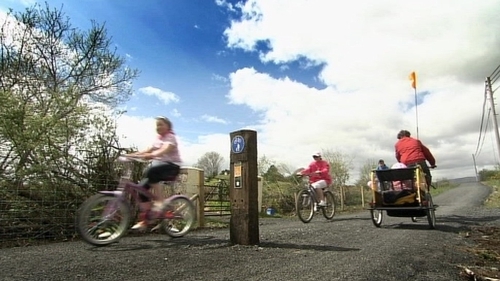 The Great Western Greenway in Mayo has been named as the Irish winner of the European Destination of Excellence Award. The former Newport to Mulranny railway line opened last summer as a tourist trail for cycling and walking trips. The EU competition looked at heritage sites that had been regenerated into eco-friendly tourist attractions. Fáilte Ireland invested €160,000 in turning the derelict railway line into an 18km greenway. The trail attracted up to 700 visitors a day during the recent Easter break. Welcoming today's announcement, Minister of State Michael Ring said the project had come about with the agreement of local landowners, who have allowed access to the route through their lands. He said the trail was now generating extra visitors, revenues and jobs for Co Mayo. Fáilte Ireland has allocated an extra €1.6m to extend the current route to Achill and Westport. The new sections are due to open in June.